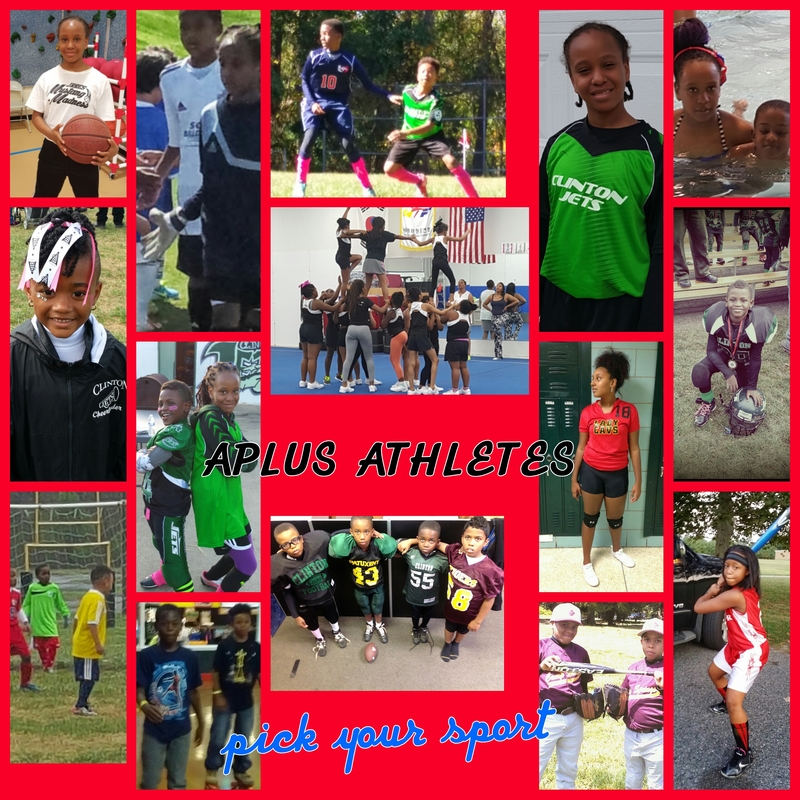 APLUS Programs are an alternative to childcare for your school-aged child. Specifically developed for ages 4-12. Physical fitness gives your child the balance they need to be able to build focus and concentration for school to improve grades and study habits. It also gives your child the courage to become more active in school and in their community. By Middle School, your child will not only be academically successful but physically ready to join team sports. We believe that activity and fitness early is the beginning of a healthier lifestyle. Tae kwon do SPORTS & FITNESS DEVELOPMENT for children. CHILDREN exercise their whole body from top to bottom and gain full body fitness. OUR TRAINING allows children to become stronger mentally and physically. We also HELP build concentration and memory. Training AT APLUS, boost self- confidence, self- esteem and leadership skills. which will help them in school, SPORTS and everyday life. another benefit of OUR PROGRAM is the emphasis on respect and courtesy for others and loyalty to instructor, COACHES & PEERS. students also develop perseverance to reach their goals. Having friends that share the same interest. We prepare students to play sports whether it be recreational or for a school team.